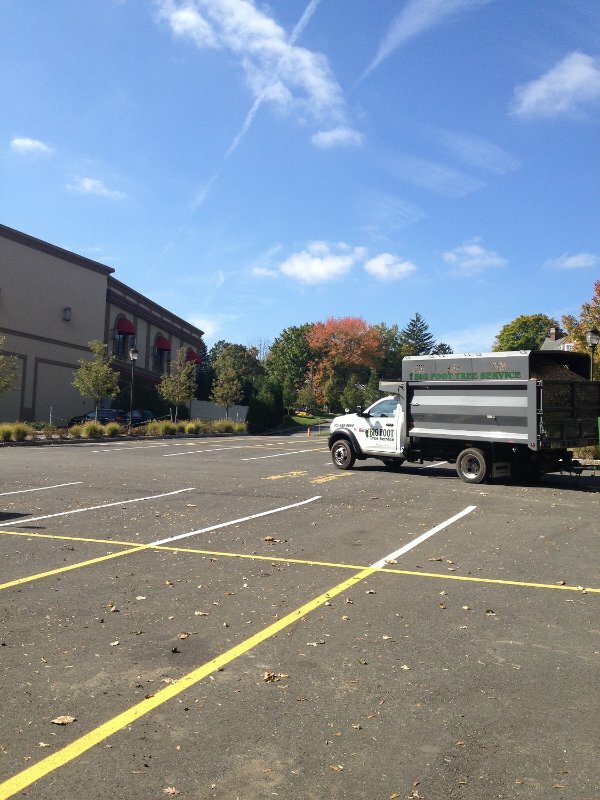 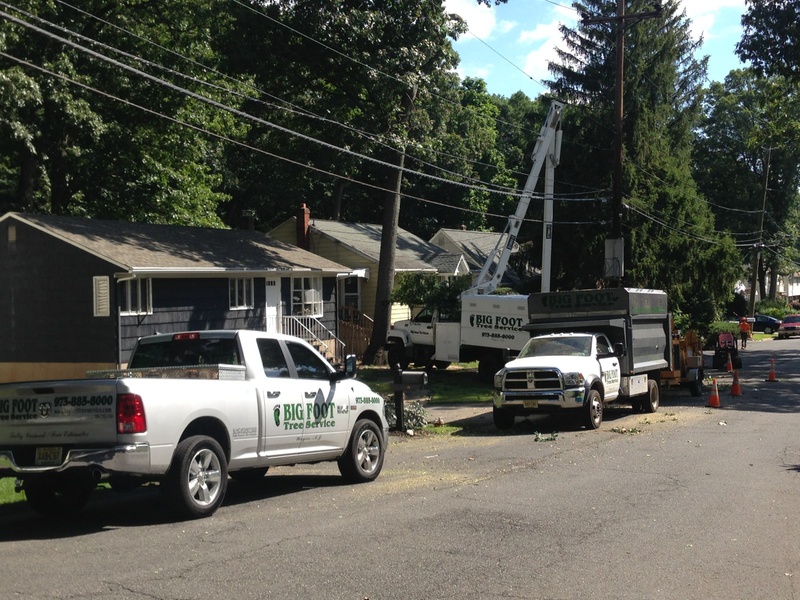 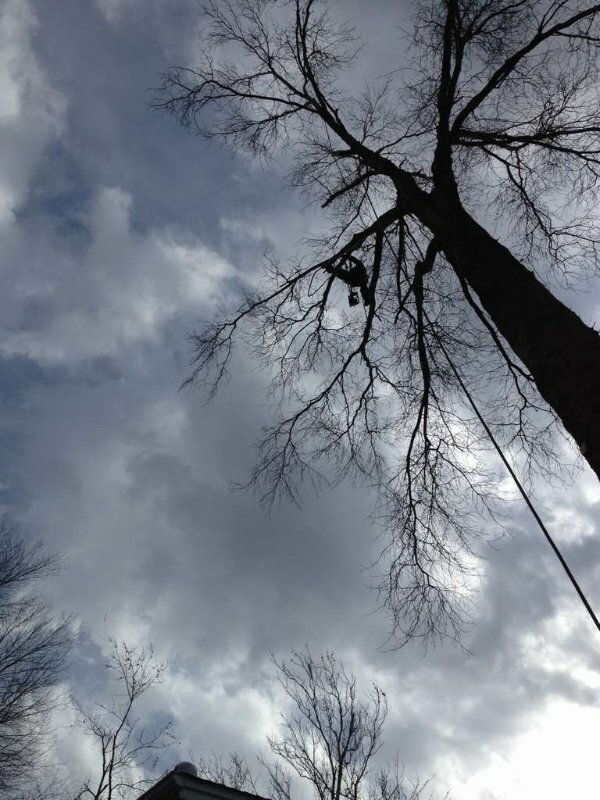 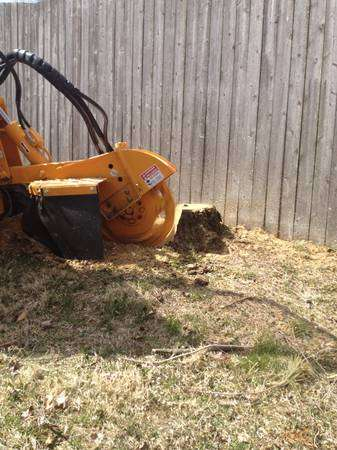 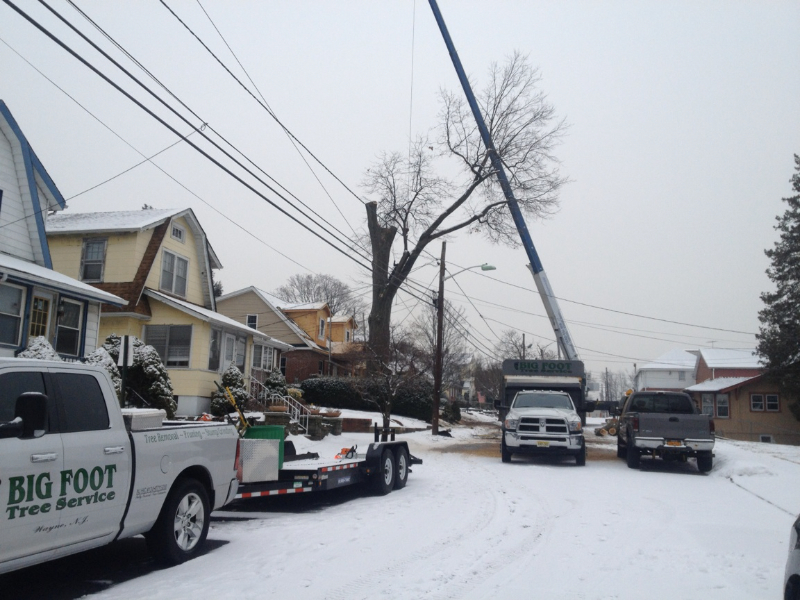 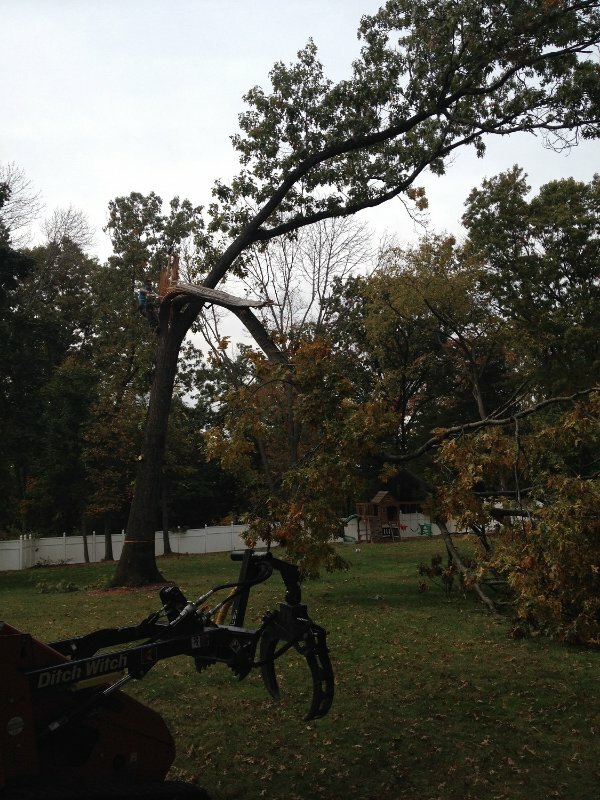 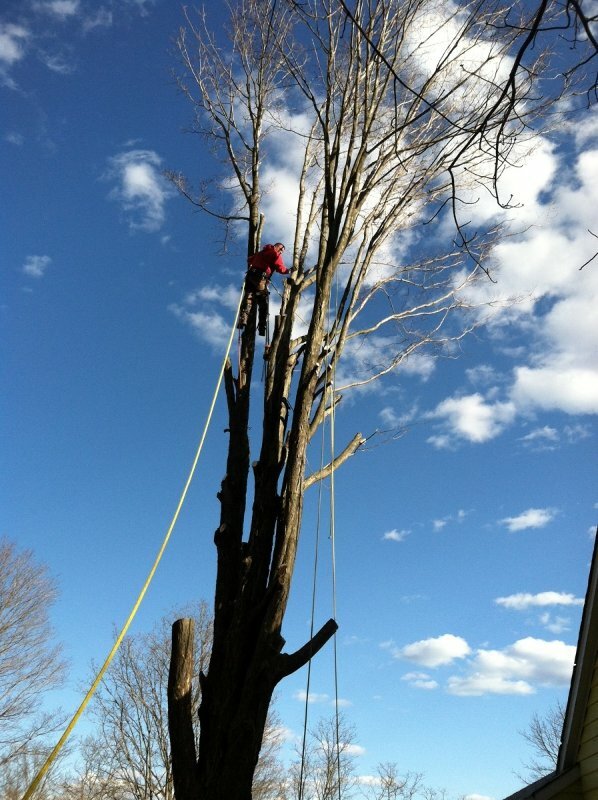 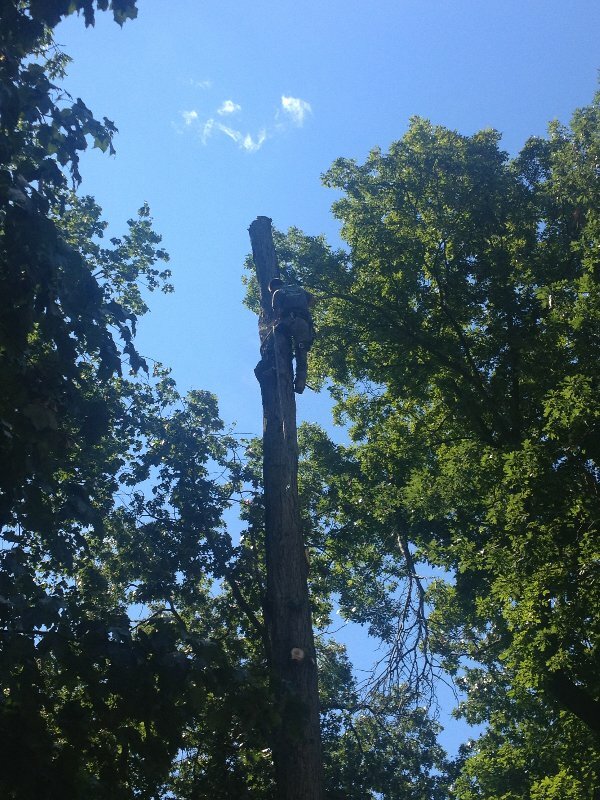 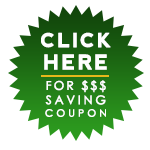 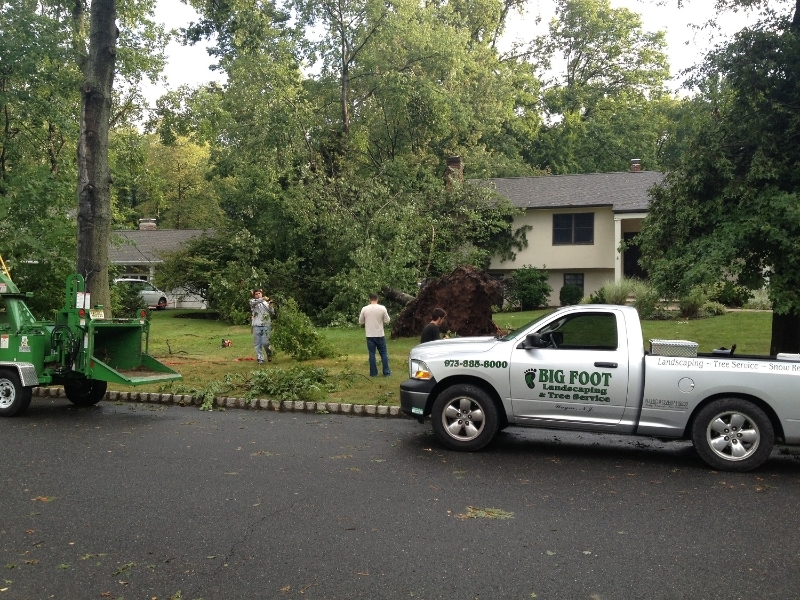 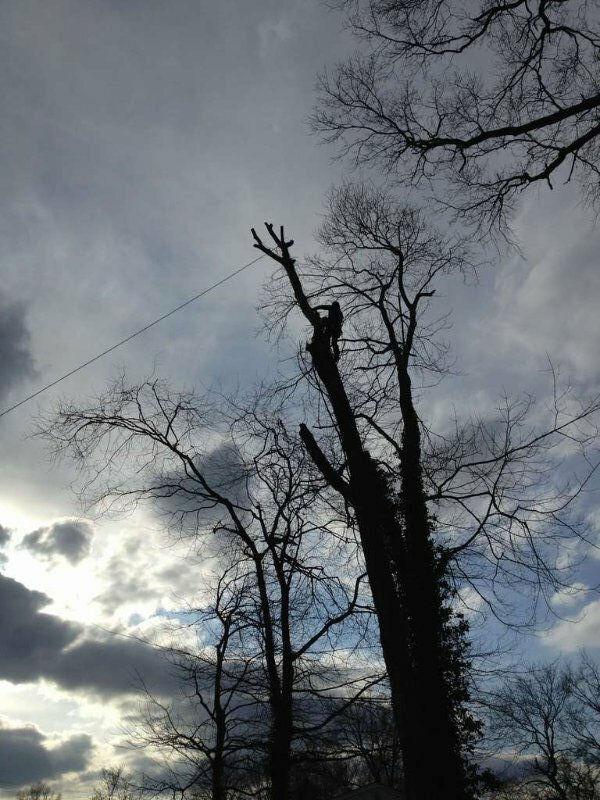 Do You Need A Permit To Remove A Tree In New Jersey? 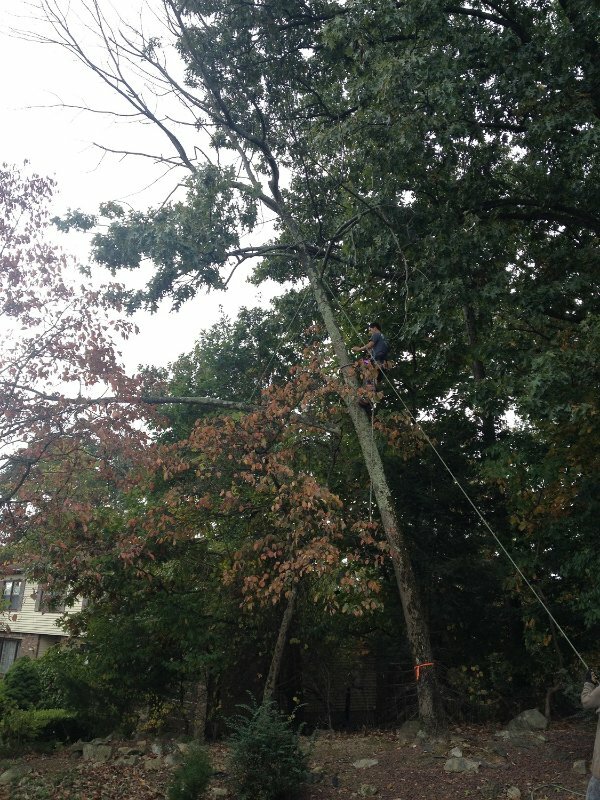 When Is It Necessary to Remove a Tree From Your Property? 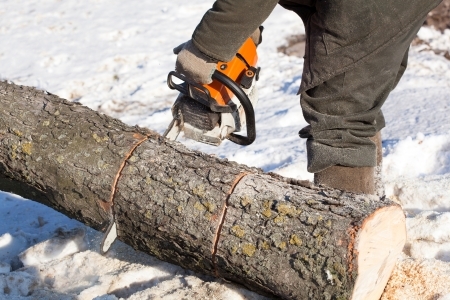 Can Governments Tell You to Remove a Tree From Your Property?